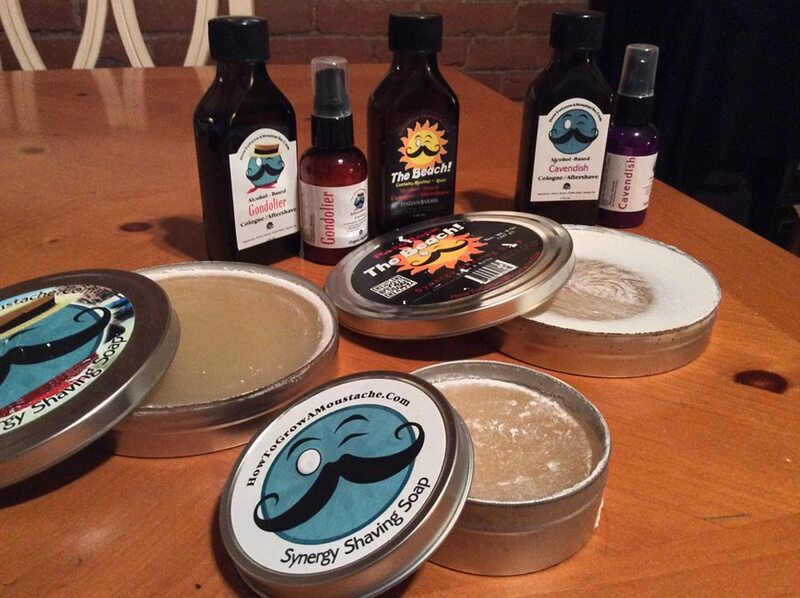 I decided to cut down my shaving den to half it's actual size. 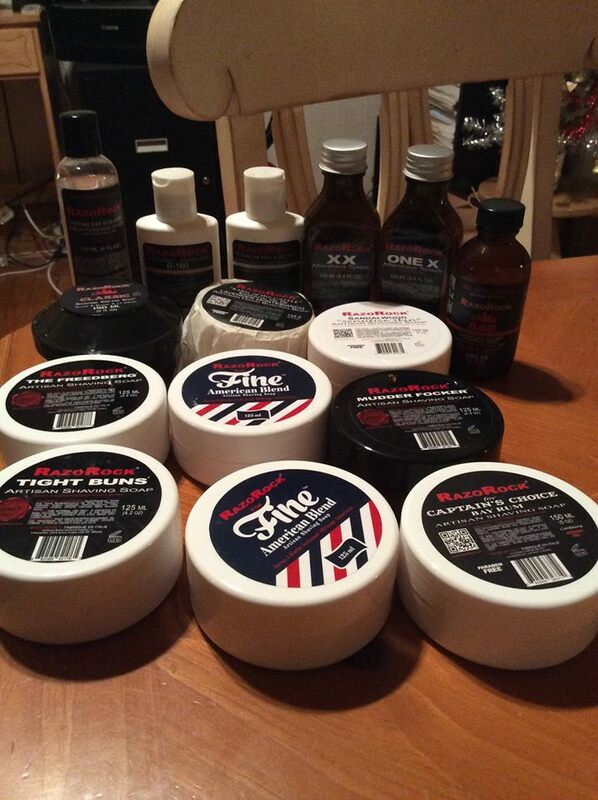 I'm selling a lot of good stuff at what I consider to be very good prices. Right now, it's the 25th and I wont be sitting in front of my computer all night. I'm having a dinner with my family and everything. So I probably wont answer right away, but I swear I will respond to the PMs in the order that I receive them. 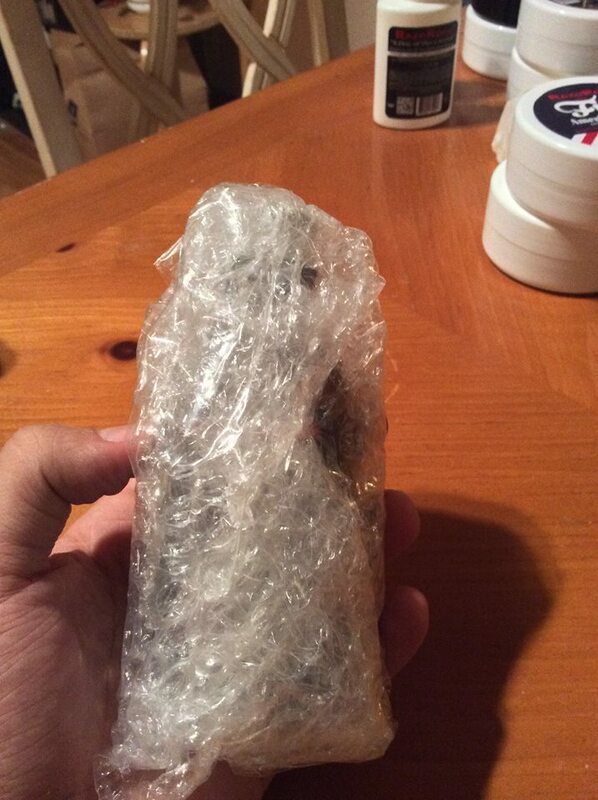 Also, shipping is not included, but if you buy a lot of stuff we can try to work something out. 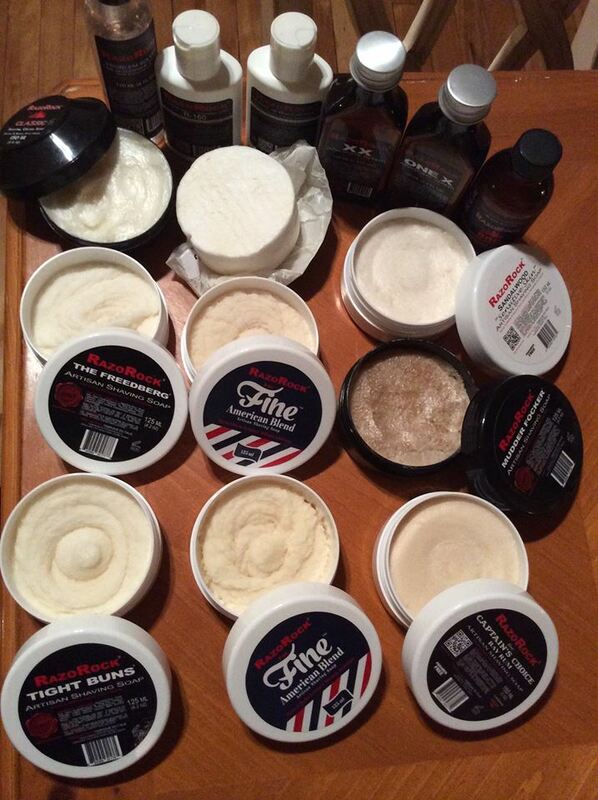 And I'll also throw in some freebies like blades, creams, samples (truefit&hill, Tiki, Barrister etc..) and some other goodies. Lastly, what you'll see between the (-) is the number of times that I've used the product. When there's (0) it's because the item is still new or unused. The prices between the brackets [-] are the prices it should've cost you and the prices in red are my prices. So you can see how much you save ! Thanks for your interest and happy holidays ! 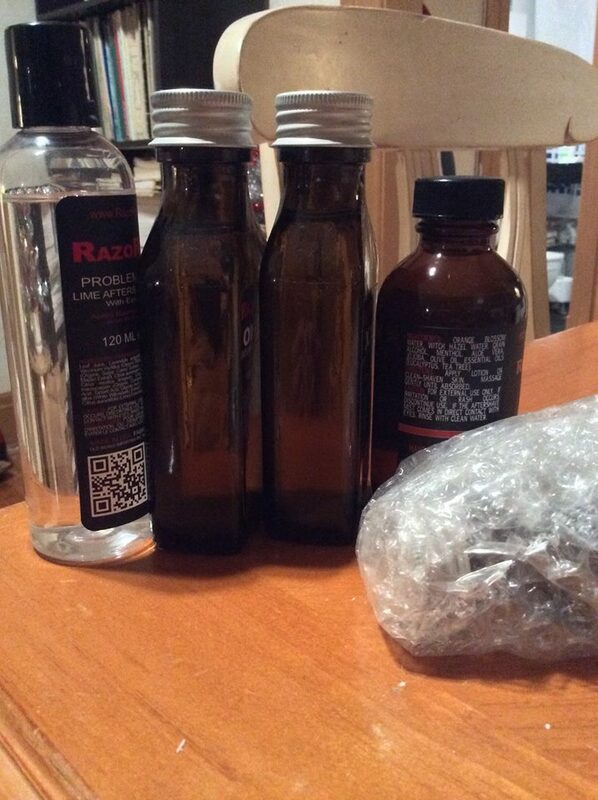 Dr Harris, Package Deal : [155$] 130$ ! 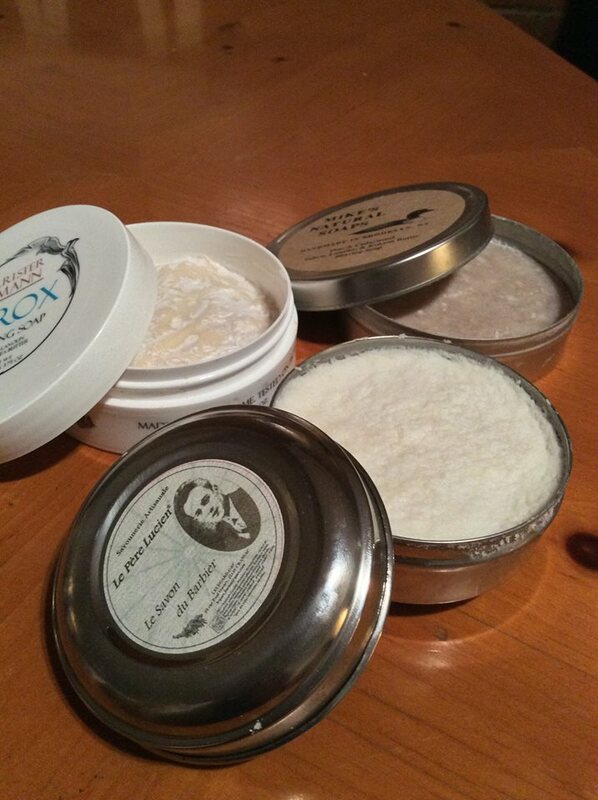 RazoRock, Splash Package Deal : [53$] 45$ ! 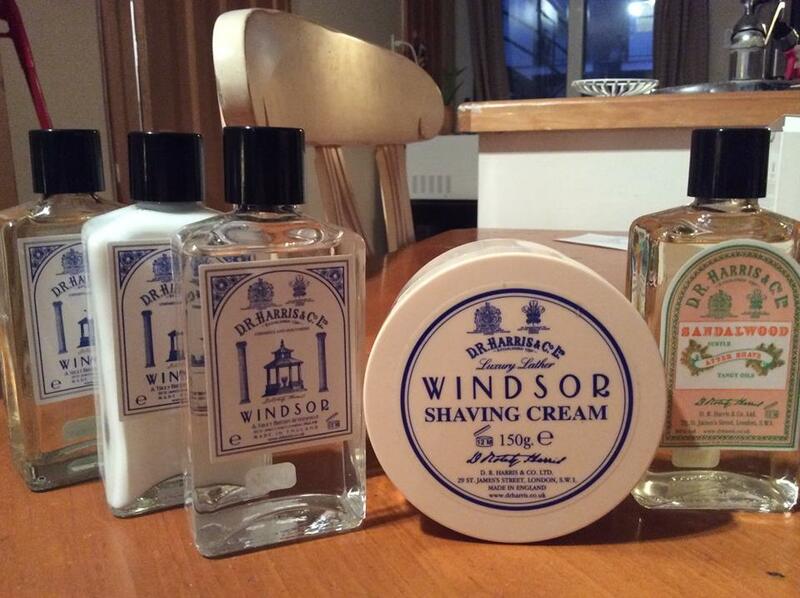 RazoRock, Soaps Package Deal : [84$] 75$ ! 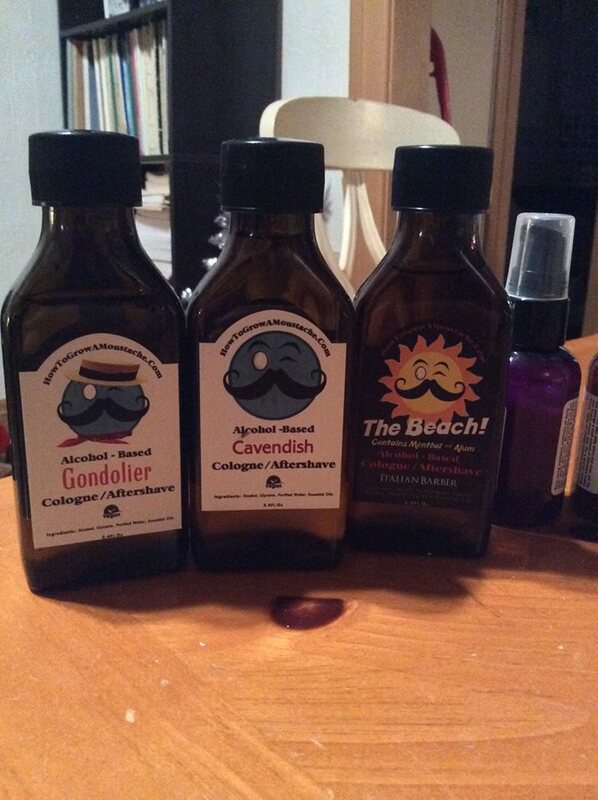 (SOLD) Cavendish - Soap(5), AS(1) and Balm(1) Deal : [40$] 25$ ! 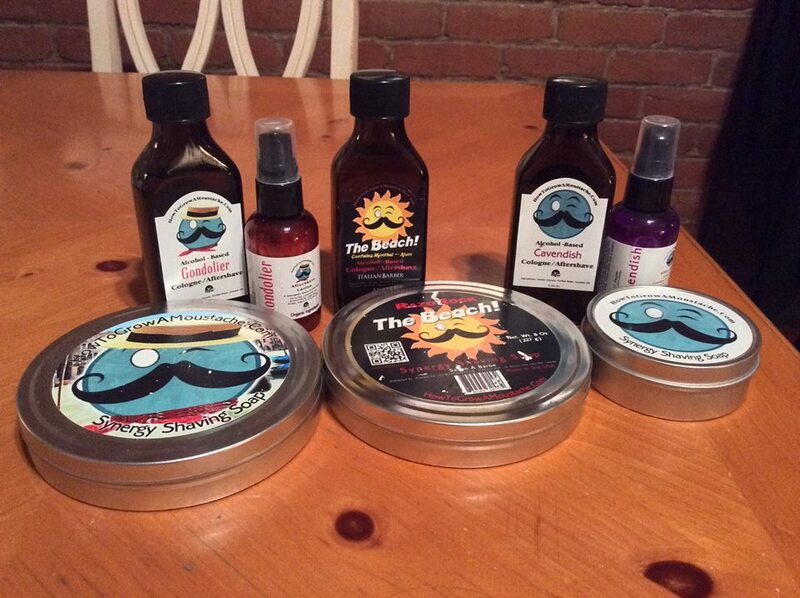 (SOLD) The Beach - Soap(3) and AS(1) Deal : [40$] 25$ ! 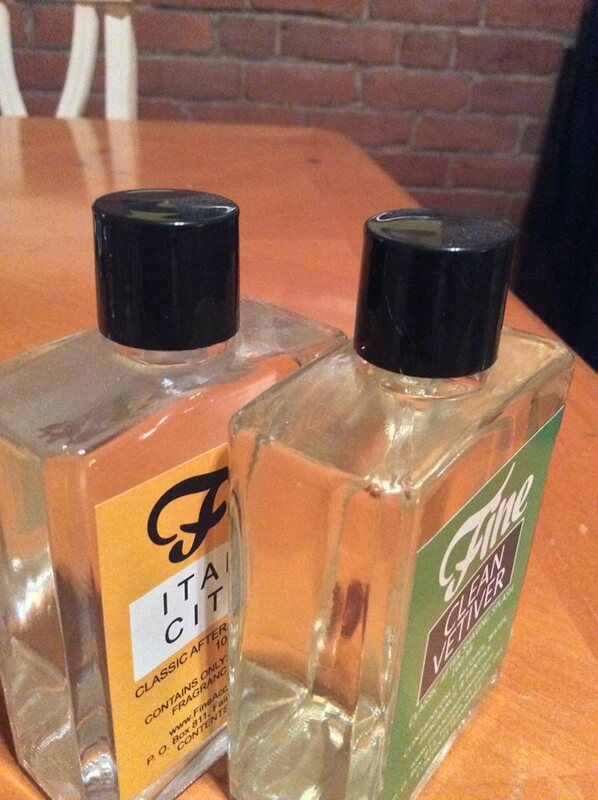 (SOLD) Gondolier - Soap(3), AS(3) and Balm(1) : [48$] 30$ ! 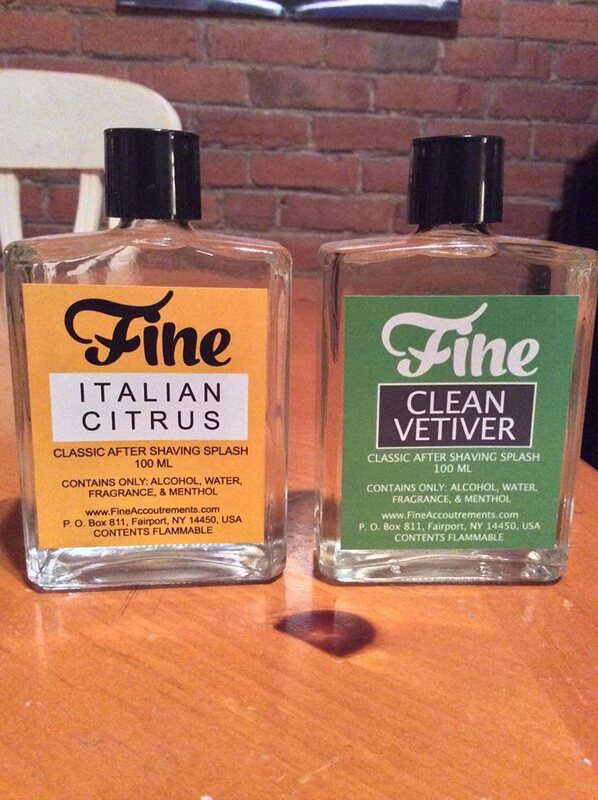 (SOLD) Fine Accoutrements - Clean Vetiver (0) and Italian Citrus (0) : Both are sold ! 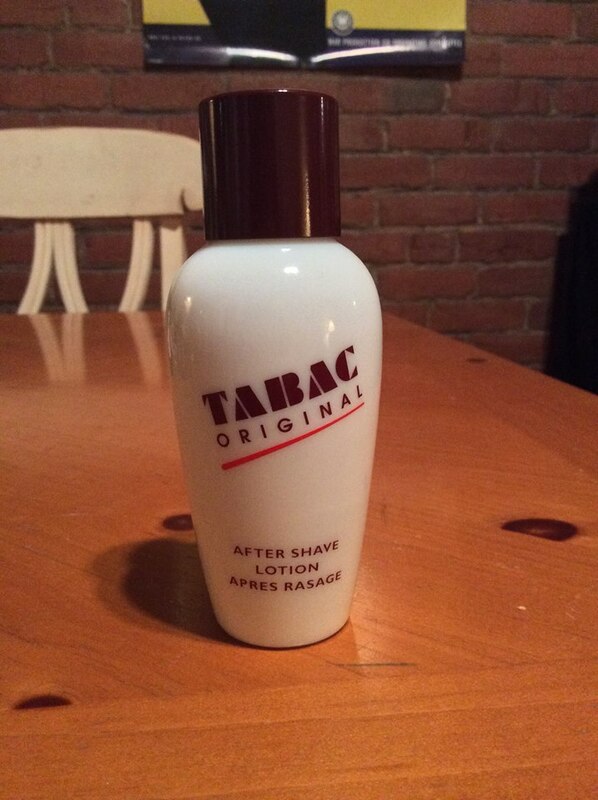 - TABAC AS (1) : [15$] 10$ ! 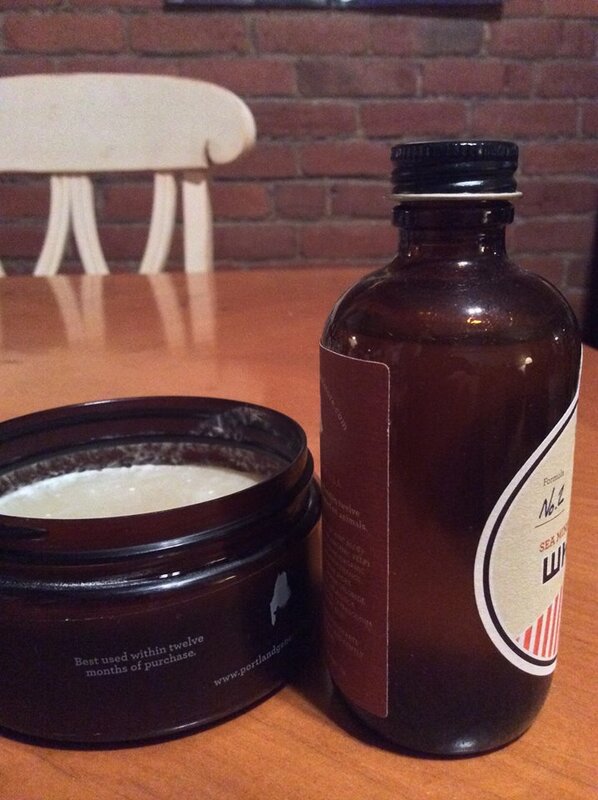 (SOLD) Mike’s Natural Soaps - Pine & Cedarwood (3) : 8$ ! 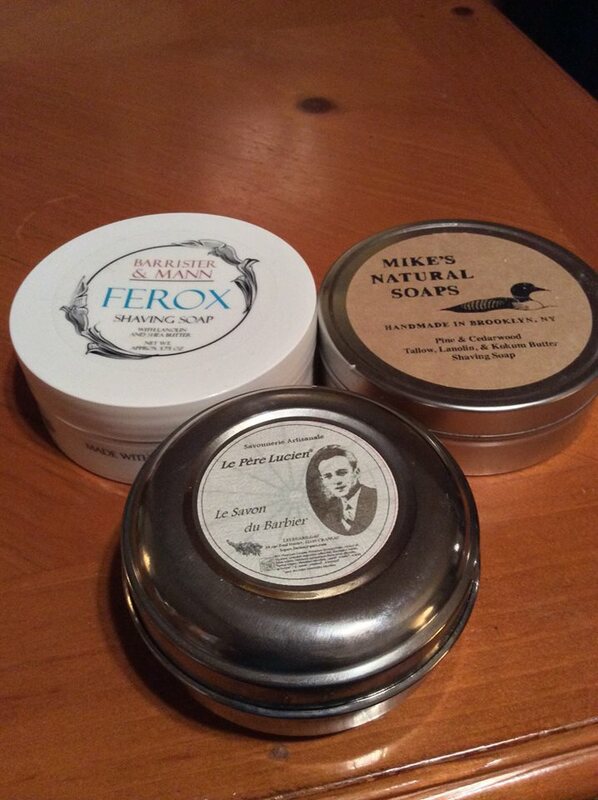 (SOLD) Barrister & Mann - Ferox (1) : 10$ ! 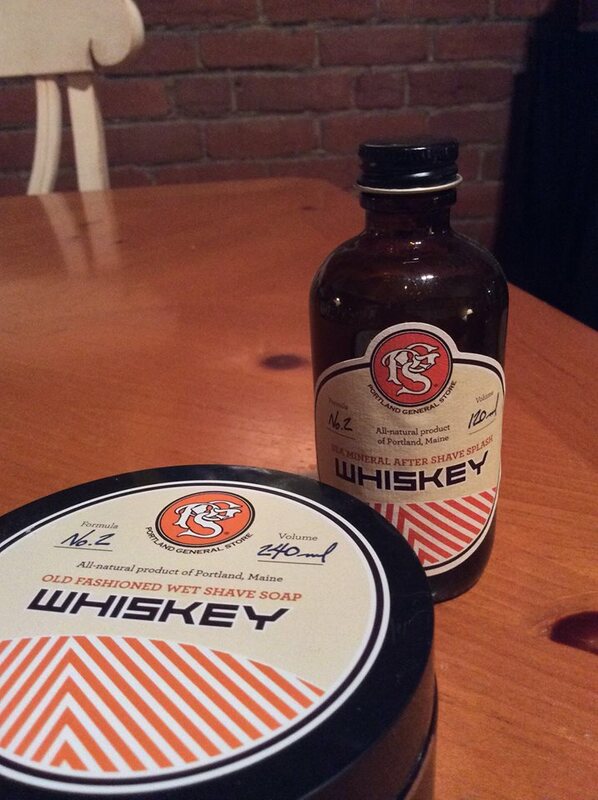 - Portland General Store - Whiskey Soap(1) and Splash(1) : [34$] 20$ ! 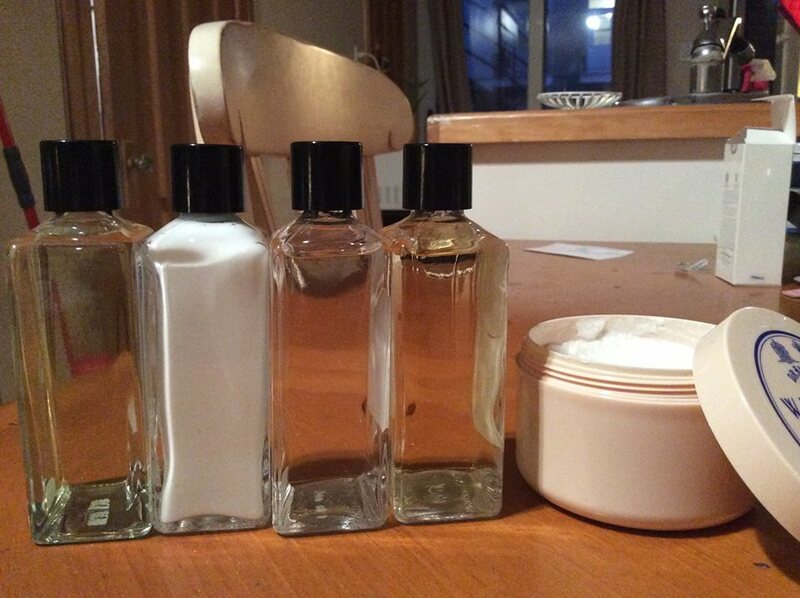 - Le Père Lucien (1)(scented) : [39$] 30$ ! - Fatip Piccolo (OC) : [25$] 15$ ! Shipping would be to Toronto. Hello. 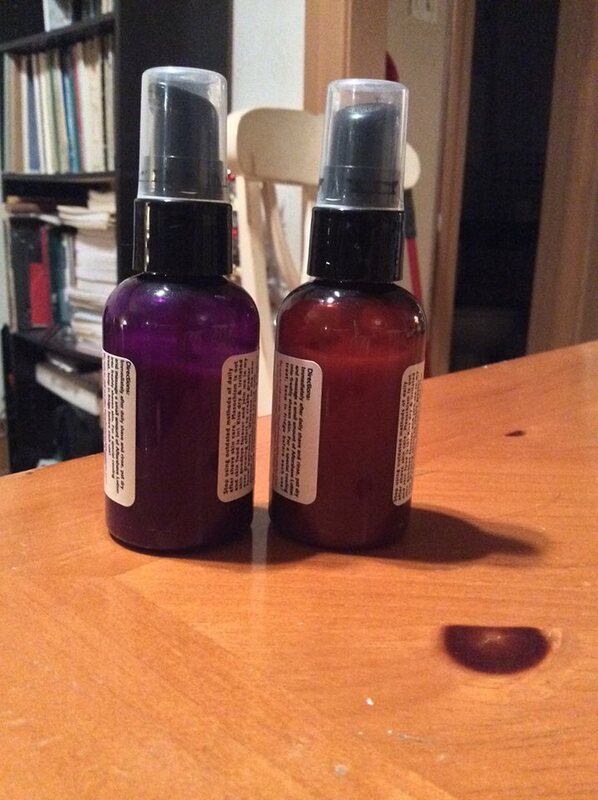 This is my first time at buying something on this forum. 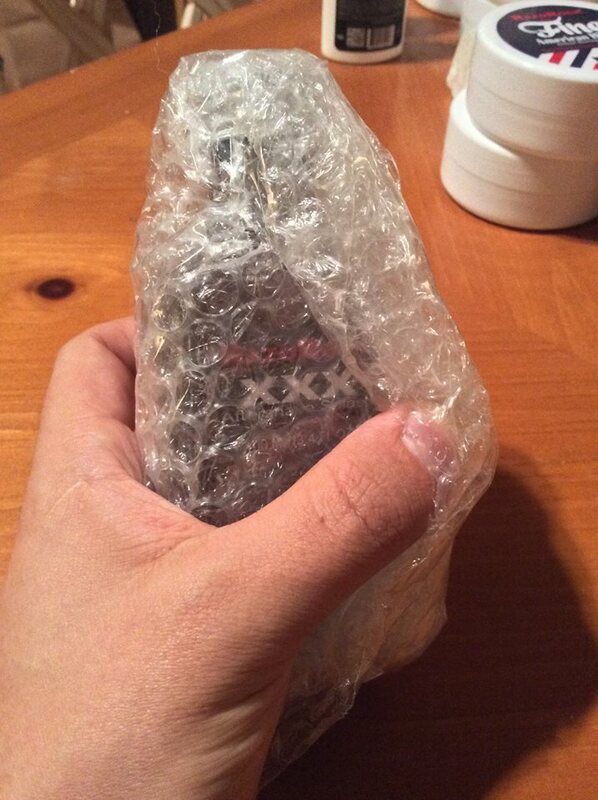 Hope I'm doing it right. I'd like the Dr. Harris Package Deal. Your mailbox is full, can you PM? (Be sure to empty your trash to clear your PMs). Haaaaaaa.... Damn it! Don't really how to do this on a tablet. Trash can is now clear, I should be able to receive new PMs !